Ahmed Kathrada has been so much part of my life over such a long period that it is inconceivable that I could allow him to 'write his memoirs without me contributing something, even if only through a brief foreword. Our stories have become so interwoven that the telling of one without the voice. of the other being heard somewhere would have led to an incomplete narrative. Kathy's contribution to our liberation struggle and to our movement is well known and well documented. His courage and his commitment to his comrades are legendary. His mature wisdom was an important ingredient of our deliberations and discussions. What further distinguished him was that he, together with a few other comrades, was an important depository of organisational memory. It is important that the history of our struggle and of our movement be recorded as fully and with all the different perspectives and nuances. Kathy was always analysing and trying to understand, even while he was an active participant. After our release from prison he, characteristically, became involved in archival, historical and legacy projects about the liberation movement. Few others have spent as much time and energy on tracing and finding the masses of files and other material from the police and prison authorities, providing a rich base for future research and writing. He was instrumental in establishing and driving the Robben Island Museum project. 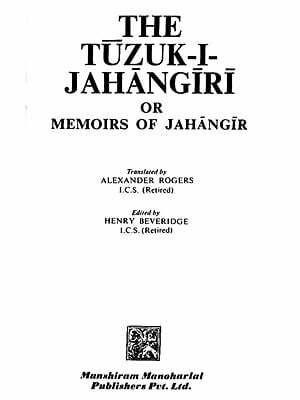 It is fitting that he now writes his own memoirs, giving us all the benefit of his remarkable memory about events and periods in which he was actively and centrally involved. I, for one, look forward to reading his memoirs. He had been of so much assistance to me in the writing of my own. I am eager to read his independent version of the events and times that we shared. These memoirs serve to fulfil a promise I made to myself while I was in prison. It was prompted by the dearth of information on important events in liberation history, and the realisation that much, if not most, of what had been published in books, newspapers and magazines was incomplete or riddled with error and distortion. Circumstances placed me in the unique position of having uninterrupted access to the memory of my comrade and mentor, Waiter Sisulu, who was acknowledged as the living authority on the subject. This book is by no means an effort to fill the void. Far from it. It would be presumptuous of me to even think so. My memoirs make no claim to being a documented history, nor is this my autobiography, both of which would demand serious research and qualified writers. This volume is no more than what I remember, from my childhood, through the years of the struggle in which I was one of thousands of participants, my prison. years, and the ushering in of democracy. Naturally, there has been some reference to books and libraries, largely in attempts to confirm some of my hazier recollections, but this is not an academic book, nor was it intended to be. I came out of prison at the age of sixty, having spent almost half of my adult life behind bars. 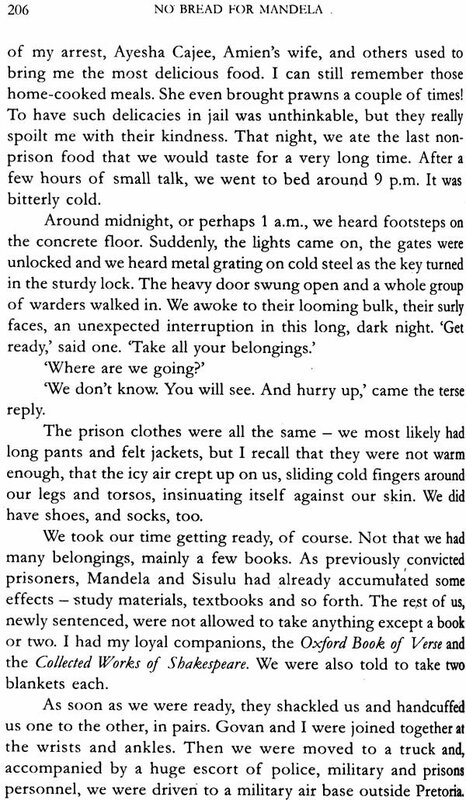 In compiling my memoirs, I tried to resist the (understandable) temptation to overplay my prison experience by placing it in context between my rural childhood and political events that preceded the Rivonia Trial, and those that happened twenty-six years later. Any account of life behind bars must needs include stereotypical images of forbidding grey walls and barred windows, austere, cold cells, inedible food and inhumane punishment, manifold deprivation and man-made efforts to strip one of all dignity and self-respect. My experience was no different, but the picture of political prisoners was one of 'great warmth, fellowship and friendship, humour and laughter; of strong convictions and a generosity of spirit and compassion, solidarity and care. It is a picture of continuous learning, of getting to know and live with your fellow beings, their strengths as well as their idiosyncrasies; but more important, where one comes to know one's self, one's weaknesses, inadequacies and potential. Unbelievably, it is a very positive, confident, determined yes, even a happy community,"
This remains the message that the Robben Island Museum Council and its staff try to convey through all our activities, publications and personal interaction with the public.